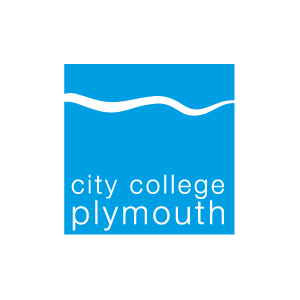 City College Plymouth have been helping students to get the skills and qualifications they need since 1887! 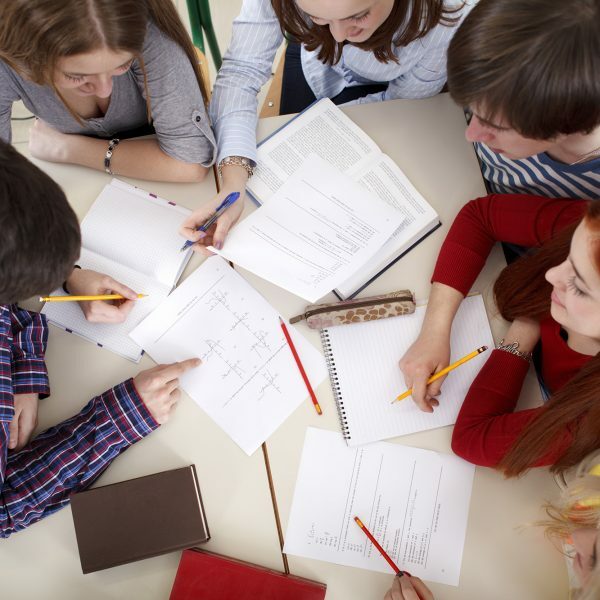 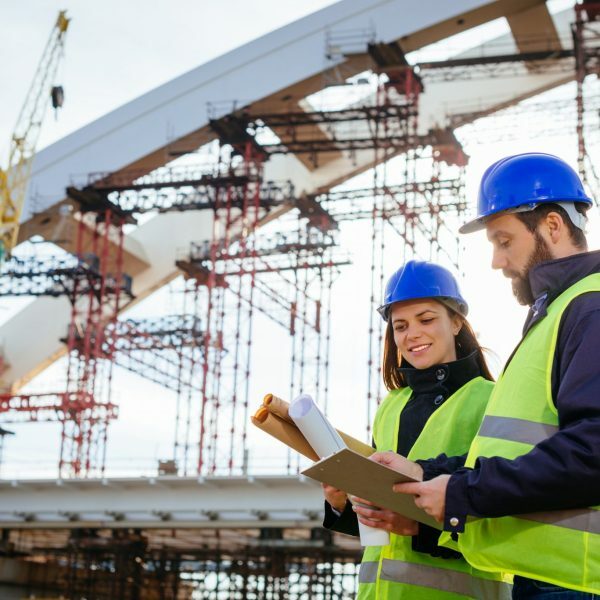 They’re now one of the leading providers of vocational, professional and technical training in the South West. 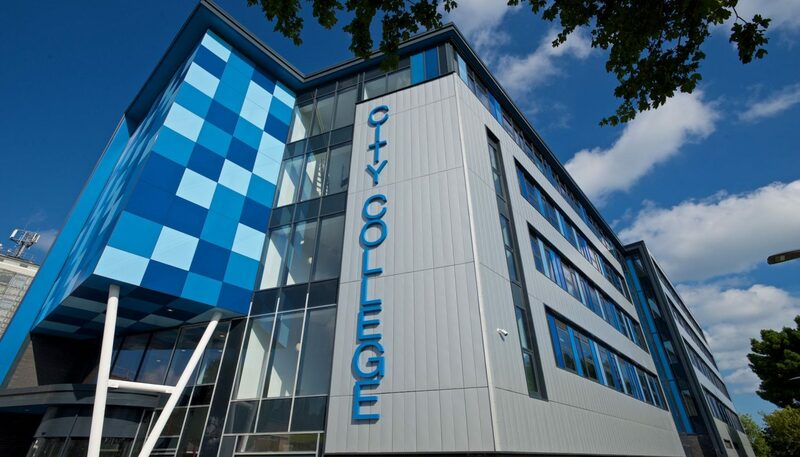 The college has a national reputation for promoting enterprise and employability as well as science, technology, engineering and mathematics (STEM).